Something that I switch up often is my skin care routine because it seems my skin always needs something different to keep it looking great. At the moment I’m currently using a few products that I’ve fallen in love with. For makeup removal and pre-cleansing I like a product that is fast and easy to use. 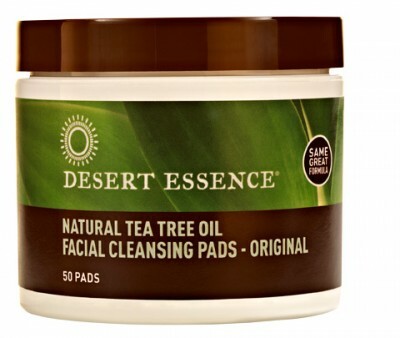 I’ve been trying out the Natural Tea Tree Oil Cleansing Pads from Desert Essence recently and they do a pretty good job. I found this at Loblaws, they have a really great section for natural products, etc. 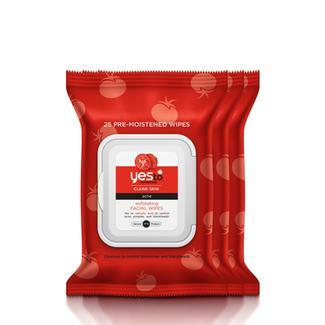 A few of my other favorites are from Yes to… and they include the Blueberries Facial Cleansing Wipes and Tomatoes Blemish Clearing Facial Wipes. 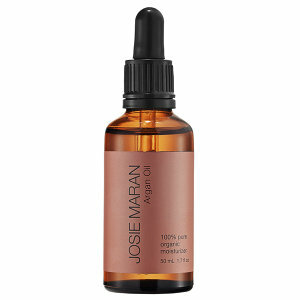 When it’s time to cleanse I’ve been loving the Josie Maran Argan Cleansing Oil. It has a different consistency than what I’m used, and I originally thought it might make my skin too oily. However, I haven’t noticed my skin producing more oil than usual. I actually think having that bit of extra moisture added in might be helping with that. 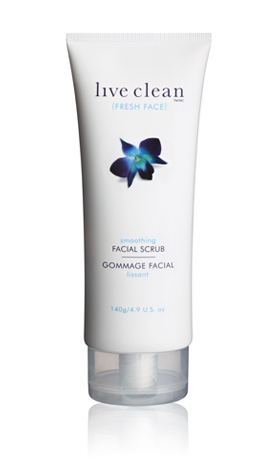 I follow this up with my Live Clean Smoothing Facial Scrub It’s very similar to the St. Ives Apricot Scrub I used to use. This live clean one is just a bit finer in texture. You can usually find this at either Walmart or Shoppers Drug Mart. I try to be very gentle with this as I don’t want to over exfoliate but I still want to have smooth skin in the morning for when I apply my foundation and powder. Nothing is worse (appearance wise) than getting a dry patch on your face with makeup flaking like crazy. Still using my proactive toner since I have oodles of the stuff. I might be sending some off to friends and family though. I seriously have like four bottles of the stuff, actually I have oodles of proactive products just sitting around. I did just purchase this toner from Avalon Organics to try though. 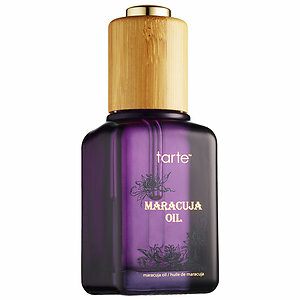 As a serum/moisturizer I’ve been alternating between the Josie Maran 100% Pure Argan Oil and the Tarte Maracuja Oil. I apply a few droplets of either to my hand and dab all over my face. I purchased both of these online from Sephora. These also last a really long time since you need to use so little each time. 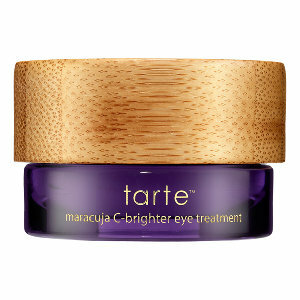 Next I apply a smidge of the Tarte C-Brighter Eye Treatment under my eyes where they get really puffy and dark. 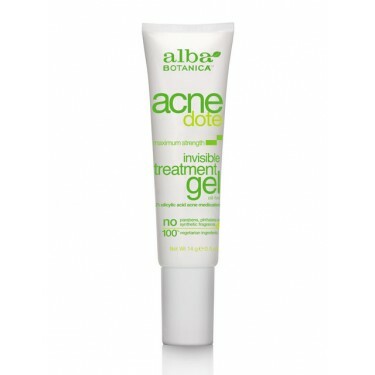 If I ever do get a breakout I like to add the Alba Acnedote Invisible Treatment Gel. This works like a dream for me. If my breakout is really severe I skip the serums and moisturizers and just add this on my skin but otherwise I apply it to my spots and they are pretty much gone by morning. It’s a little miracle worker. Bonus for this is you can also use it under makeup if you want it to keep working during the day as well as at night. To finish off I apply a super hydrating lip balm like the Soap & Glory A Great Kisser Lip Balm. Thanks for reading, and I’ve added a little summary of which brands are cruelty free/have non-cruelty free parent company/ones I’m not sure about. Hope it’s a little bit helpful. Parent Company Not Cruelty Free: Tarte. As for Soap & Glory…. I’ve had the lip balm for a while and there isn’t much I could find about their cruetly free status as of 2015. Most other blogs had correspondence from in 2013 so I don’t know if things have changed.